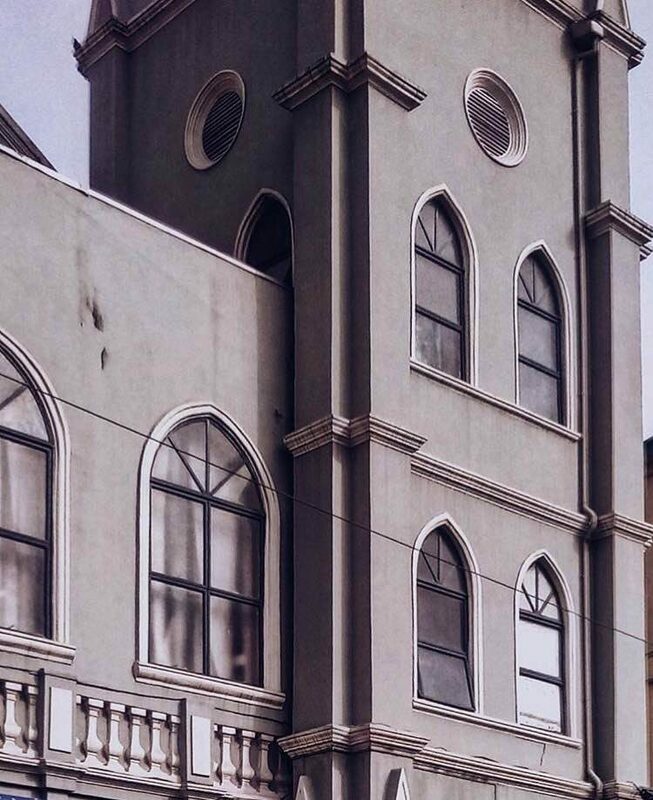 Lagos, and the eclectic character of colonial architecture is something which fascinates the political science student and history aficionado, Kelechi Anabaronye. 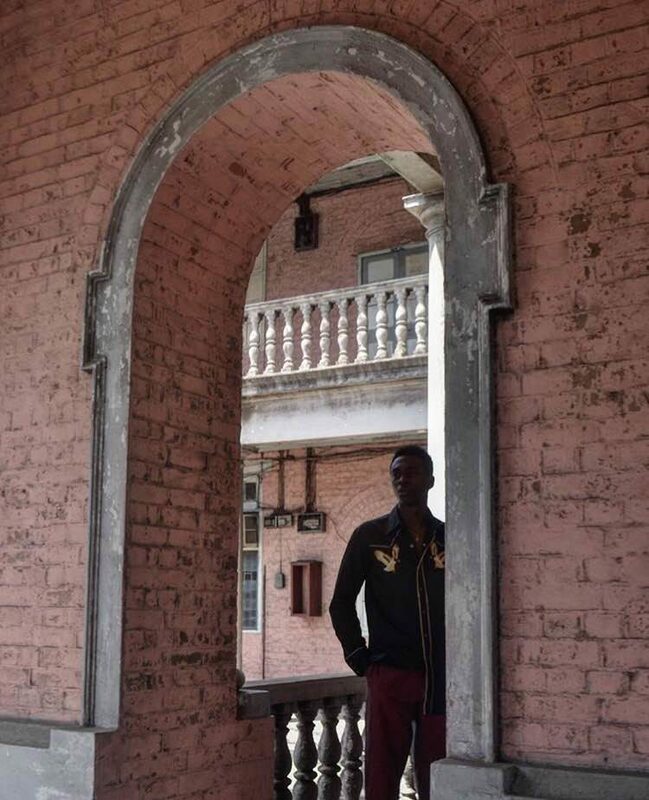 Years ago, during his time at the prestigious Kings College, he would walk around the school premises, even venturing into forbidden areas, trying to touch and feel every part of the buildings. 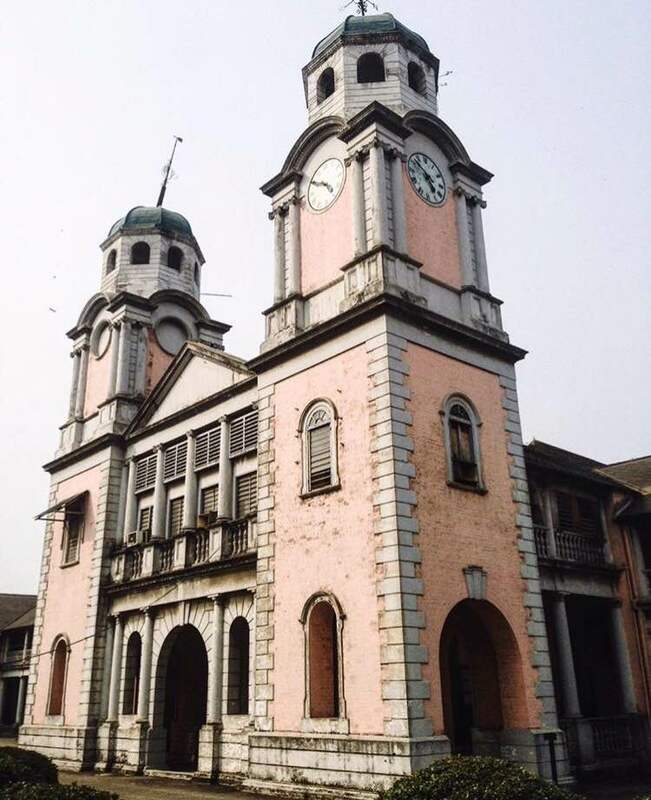 He’d wonder how and why such structures existed in Lagos, and then try to imagine what it was like to be around the British who started the school in 1909, in an effort to connect with that era. My major aim is to be the voice of these buildings, the voice they never had. In 2009, he started his daily research at a newly opened cyber cafe in his area. 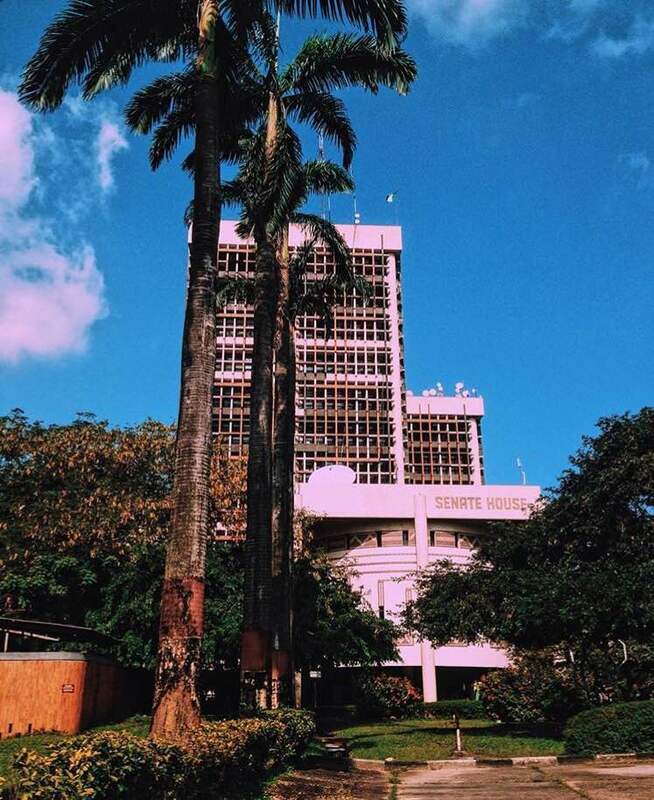 From Nigeria and Africa, to politics and colonialism, Kelechi ate up all he could find on the style of Afro-Brazilian architecture, as well as the history of many places, especially the Caribbean. He is now known as OC Wonder, the man behind the glorious Instagram feed. 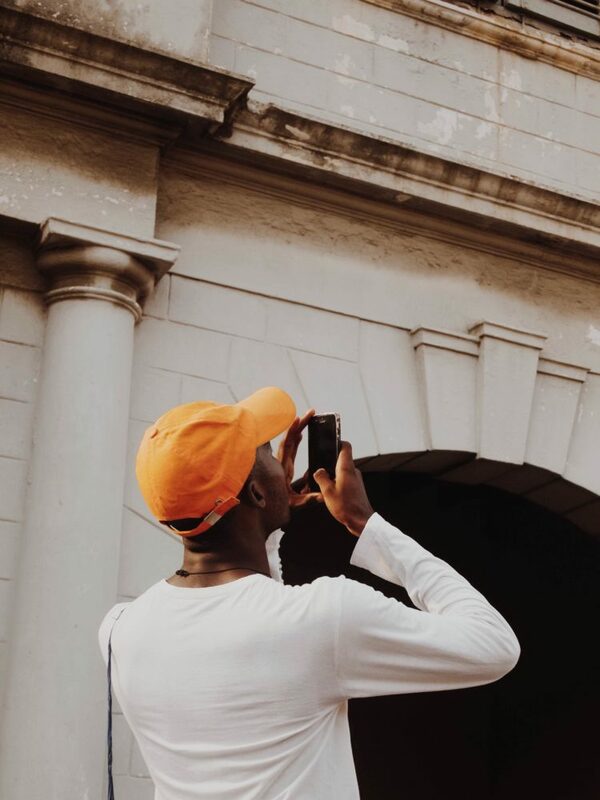 He highlights colonial structures along with detailed captions on its history. Why the name OC Wonder? OC Wonder is the nickname of my maternal grandfather. As I grew up people saw him in me and when I realised I needed an Instagram name, I thought of it. I had changed my IG name severally but finally stuck with it. 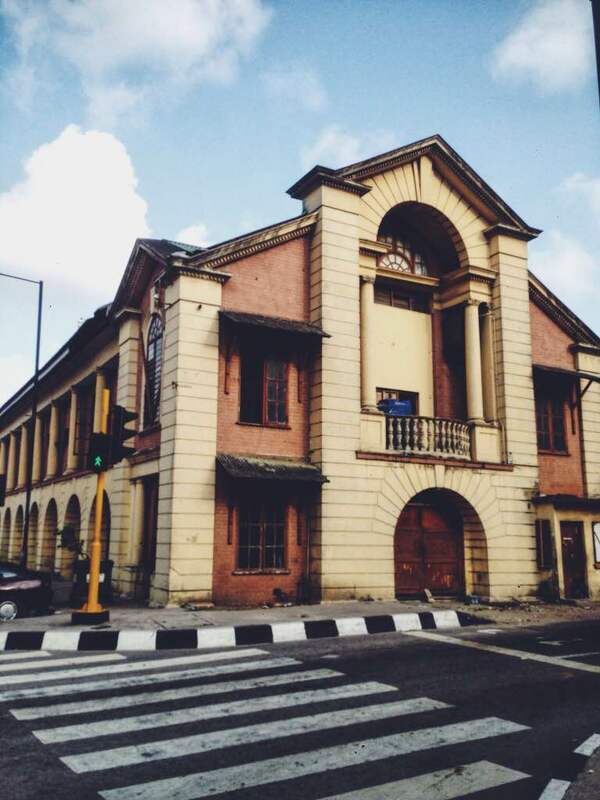 People know me by it, especially because I find wonderful colonial structures never seen before in Lagos. And also, because my grandfather inspires me as he fought for the British in Burma and Germany as a young lad. It’s basically trying to put forth these buildings which have been left under the carpet or – should I say basement – to rot terribly and then demolished so that nothing will be done about it. It’s also about trying to create awareness about these structures that have been kept silent for decades, structures that are tourism potentials and can generate huge sum for the nation as found in so many cities across the country. It’s trying to educate my generation and the upcoming one through the photographs I take of these buildings and the history behind them. What interesting facts have you found out about these buildings? That the family members are threatened by money. I used threatened because when they hear of a huge amount of money to pull down what their forefathers took decades to construct and more decades to maintain, they get easily cajoled and they accept. They don’t know that they’re using their bare hands to wash the blood of these buildings and silence their voices in times when our fellow Nigerians are travelling to Kenya or Tanzania or Ghana or Morocco to take photos of their own historical structures which are of a style brought from Europe or the Middle East. It’s very possible to restore these buildings. We can learn from the Brazilians in Bahia, of the Cubans or the Kenyans. It’s not belittling us, but we are trying to save our future. Our children, the upcoming generation, people my age, my generation don’t know history. They only know music and movies and all that. I am not saying they shouldn’t but there are other things that are really necessary for us to know, and keep in our hearts and minds forever. The government isn’t doing anything tangible to restore these buildings, both state and federal. Where do you see yourself going with these explorations in 2017? I see myself owning/managing over five colonial structures in different cities across the nation, God willing, because the government is the biggest stumbling block in all of these. I’ve tried my best to get the government – the state government especially – on board but all to no avail. I once met Ben Bruce [a Nigerian business magnate] but after several sent emails, I was ignored blatantly by someone who preaches made in Nigeria – which is a disgrace. It’s unfortunate, but what can I do. I also was this close to meeting with the Ooni of Ife [the traditional ruler of Ile-Ife, a town seen as the birthplace of the Yoruba people] during my visit there because I felt if the political leaders don’t do anything, the traditional can, especially for a historical city as Ile Ife. I got to document the colonial structures there as well which will be profiled in the Guardian this month. I really want to start up a museum chain. The profit will go to the preservation and maintenance of the colonial structures across the nation. And I am working on a photo documentary book. As well as something relating to clothing… kept behind closed doors for now. Some pink vibes. All Praise be to GOD ALMIGHTY. Grateful to GOD. GOD is AWESOME. Without him, this would NEVER be possible! 🙏🏿 ____________________________________ Folks! Come and join me on my first official “WAKA” this Sunday at 77's Lost: Journey into our African past with @shaunredding ____________________________________ 12noon at Marina, Lagos Island. 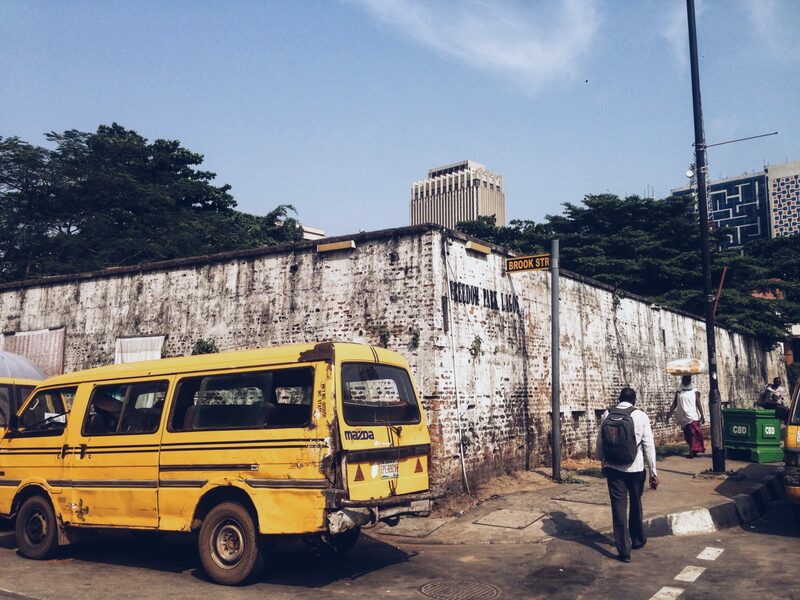 Meeting point is outside Freedom park on Broad Street, Lagos Island. See you there! ____________________________________ After The “WAKA” is the convention at Lotus @ Pattaya 30 Adeola Hopewell V.I Lagos by 5pm. ____________________________________ Come and vibe to old school classics and drink Palm wine ! Remember to dress retro. ____________________________________ See you there. In all of these, I want to be able to organise tours to colonial/historical structures across the nation, engaging secondary school students, starting in Lagos. 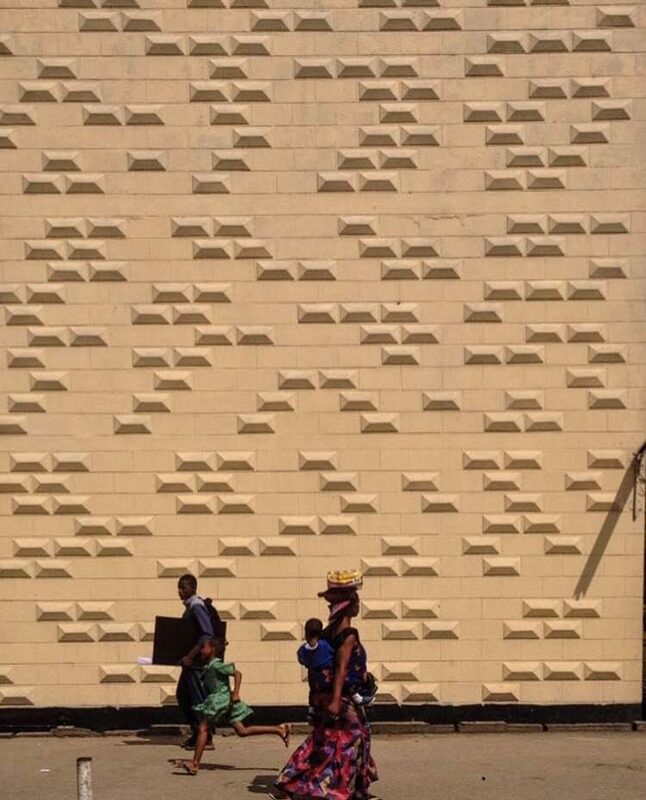 Schools that even have colonial structures like St. Gregory’s, King’s College, Holy Child etc. 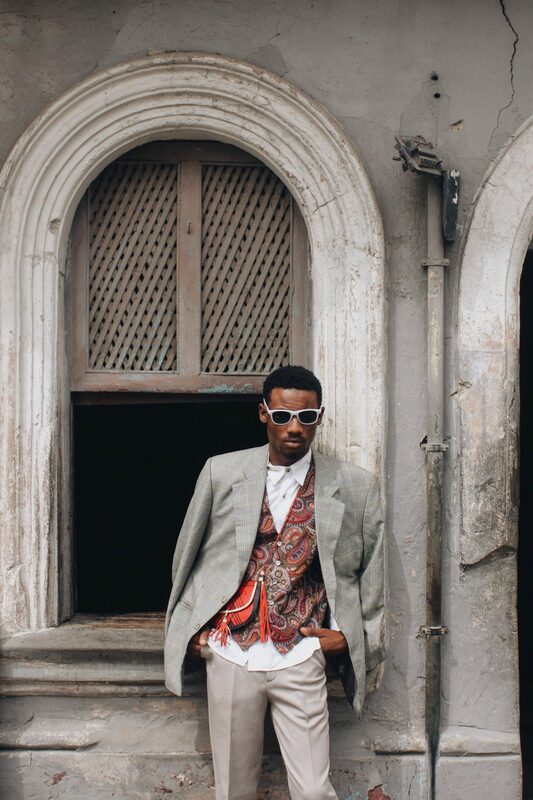 In 2014, a year after leaving King’s College, Kelechi started ‘Waka’, a tour project which involves him chaperoning friends or people skeptical about colonial structures around Lagos Island, Ebute Metta, and Sabo,Yaba. If you’re interested, get in touch with him via Instagram @oc.wonder.